The process of obtaining an expungement starts with obtaining the certified court records concerning your case. Next, Attorney Moser prepares and files a Motion for Expungement, which sets forth the reasons and legal support for expungement, as well as an Expungement Order which directs all pertinent law enforcement agencies and court entities to expunge and destroy the arrest records. A period of 60 days is required by statute during which the District Attorney's office advises the court of whether it consents to or objects to the expungement. In general, the District Attorney must set forth a state interest in retaining the arrest records if it objects to the expungement. Finally, a hearing is held before a common pleas judge in which the judge either grants or denies the motion for expungement. If the expungement is granted and the expungement order is signed, the expungement order is distributed to all of the law enforcement agencies and court entities named on the expungement order, and those entities are required by law to destroy/expunge the arrest records. 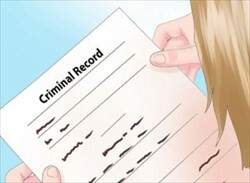 Attorney Moser generally advises his clients that they should expect the entire process, from filing of the petition to actual expungement of the records, to take at least 9 to 12 months. 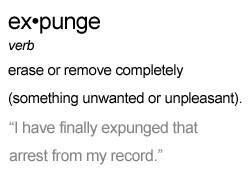 So if you are in need of an expungement, it is important to understand that the process takes time. Experienced with the Pennsylvania expungement process, our attorneys are here to offer their skilled legal assistance and help our clients attempt to clear their records. Contact our office for qualified help with a Pennsylvania expungement petition. From the beginning point of filing a Pennsylvania expungement application, we work tirelessly to help you obtain your goal. Put our experience in the Pennsylvania pardon process to work for you. 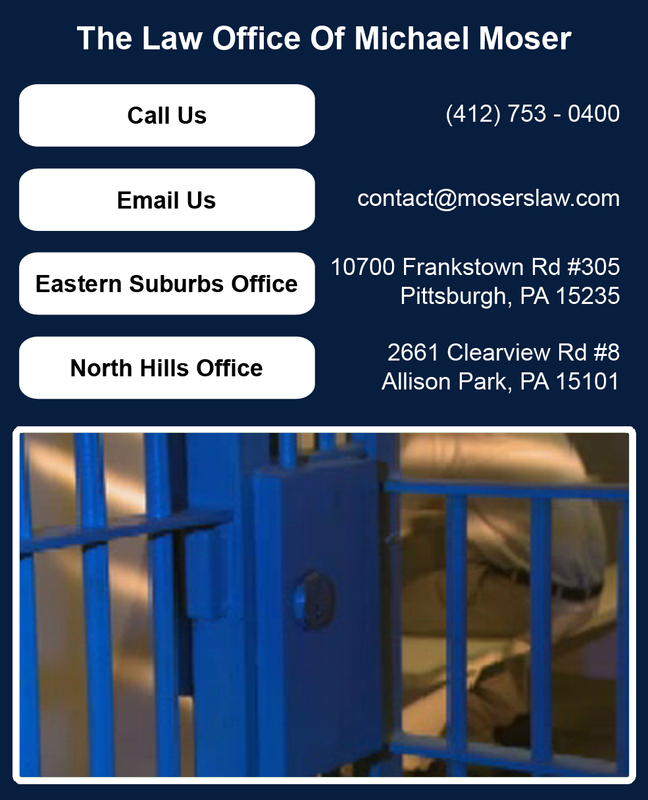 Contact us today for help filing your Pennsylvania expungement motion. 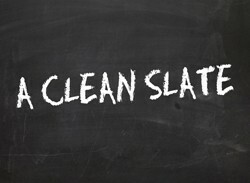 Questions about Pennsylvania expungement process? We know the Pennsylvania pardon process and can help with your Pennsylvania expungement petition. Want to file a Pennsylvania expungement application? Let us file your Pennsylvania expungement motion.